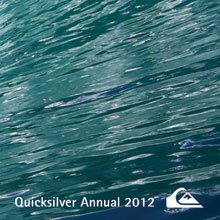 This was an annual report created for Quicksilver. Watercolor washes were used to create the texture for the pie chart and Performance graphs. This was a typeface created off the inspiration of Lucida Calligraphy and Palatino. The letterforms are constructed off specific angles, which makes the typeface great for display and logotypes. This logo was designed for a local construction company in Bloomington, Illinois. The graphic was installed on the back windshield of the company car. 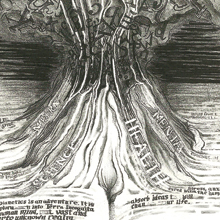 This poster was inspired off the book Dianetics, by L. Ron Hubbard. The book is about the modern science of mental health. Specific notes and vocabulary are incorporated in the poster. It relates to the dense amount of material that explains to readers how to eliminate stress and painful experiences from within. 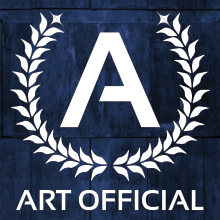 Stationary set for Art Official clothing. 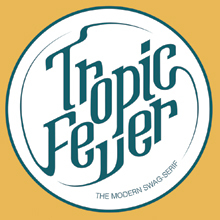 The apparel company sells urban street wear and merchandise. Logo was created as well.